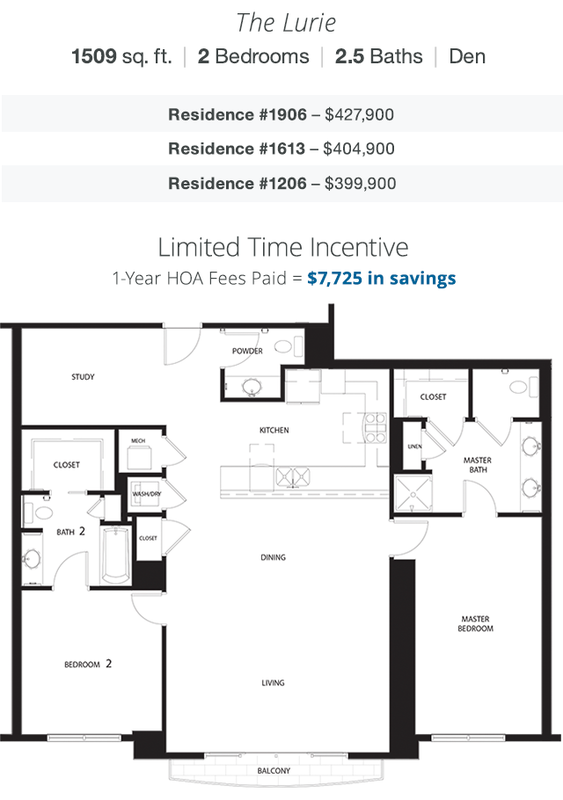 Take advantage of 1-year paid HOA fees available for a limited time on The Lurie, our coveted 2-bedroom, 2.5-bath plus den floor plan. Featuring flexible open concept living, The Lurie offers spacious bedroom suites with walk-in closets, an additional room that can serve as an office, media room or family room, floor-to-ceiling windows and a private balcony with views of the mountains and the classic casino district. Purchase one of the three remaining Lurie residences now, and enjoy our limited time incentive for a savings of $7,725 on HOA fees. 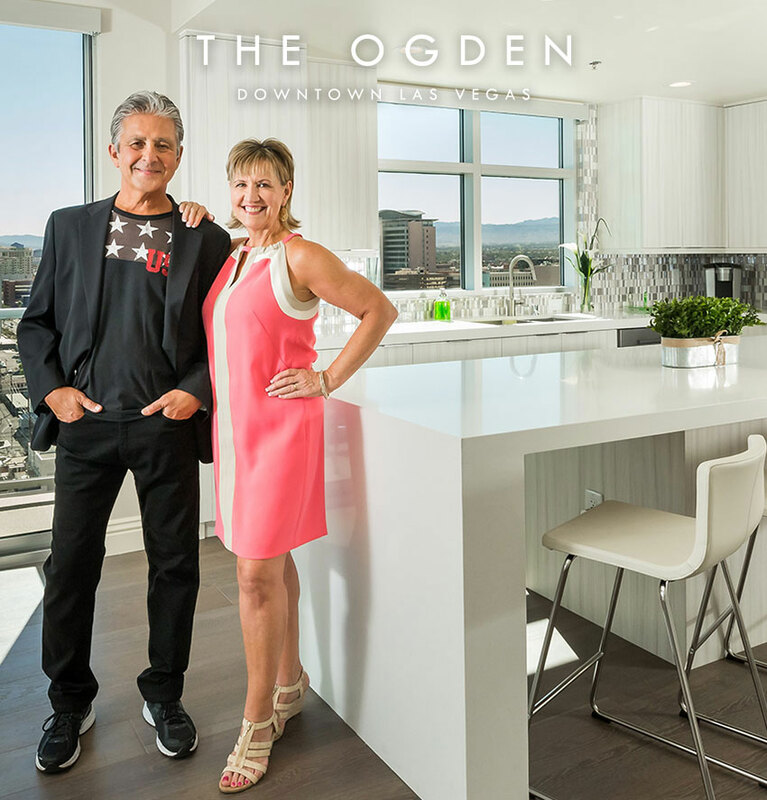 Visit The Ogden today to learn more about our lifestyle amenities. Onsite financing is available. Call 702.478.4700 today to schedule a presentation. 1-year paid HOA fees expire August 31, 2015. Prices subject to change. See agent for details.